We’re entering an Era where almost everything is online. Streaming music and videos were a bit old concept to the cloud, nowadays we’re moving towards a time where concepts such as ‘Gaming Online’ and ‘Backing up data online’ are getting increasingly popular. Apple is using iCloud throughout its devices to bring convenience to its customers. Services like Steam are inviting us to spend more and more hours online because of the ridiculous amount of games they boast. And rightly so, why would you go for expensive ways to carry data when you can just access it over the internet without any hassle, the convenience is almost impossible to resist. By the end of 2015, the amount of people using cloud game is expected to rise up to 150 million (according to Strategy Analytics) from just a 30 million at the end of 2014. That is a 5 times increase in just one year and only of those using PlayStation and Nvidia service. The researcher said that the growth would com from devices like the PS4, PC and Tablets which would make the market more far-reaching. 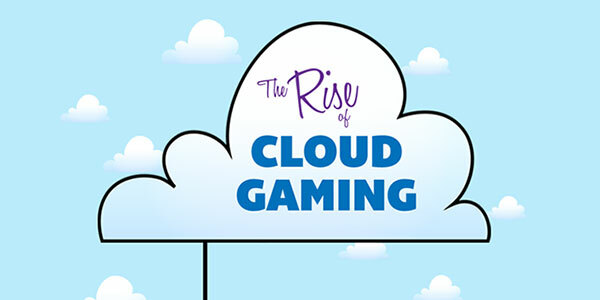 And big names in this industry could add a lot of fuel to the concept of cloud gaming owing to their massive fan-following and marketing. Hurdles like slow internet speeds across countries is a barrier to entry into some markets as the infrastructure is not available to host such large amounts of data online and the graphics processing is at the data center end, allowing the high-end games to be run. But tricks like increasing the game library of a device by adding previous compatibility can help convince people to buy their products. 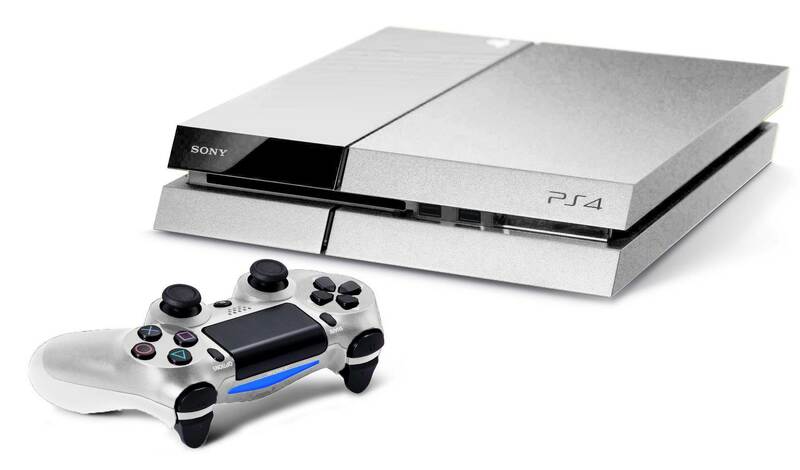 For example, the PlayStation’s ability to run old games and new consoles like Alien-ware Alpha, which can run most of Windows massive platform games, can help in marketing Gaming on the cloud on a larger scale (as people would like to have the diversity).